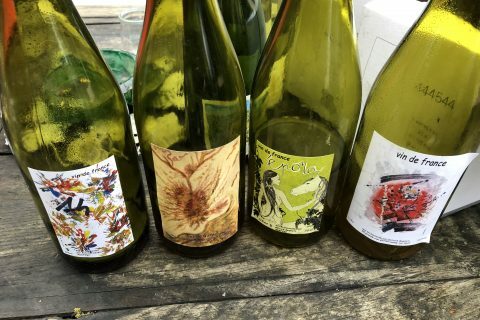 What’s the biggest problem with organising a natural wine tasting? Defining the parameters ranks very high. Also, if one publicises the results with any level of exposure, being prepared to fight off the negative, trolling comments can be a serious undertaking. This piece is partly a public response to some such comments. As anyone who follows my writing will know, I’m a critical supporter of the natural wine niche. I think this loosely defined movement has done wonders for rehabilitating the wine world. It has rescued us from increasing homogeneity and the desire of industrialists the world over to control, regulate and commercialise everything. For that I am truly and selfishly grateful – my glass overflows with interesting liquids, even if I don’t find all of them delicious. 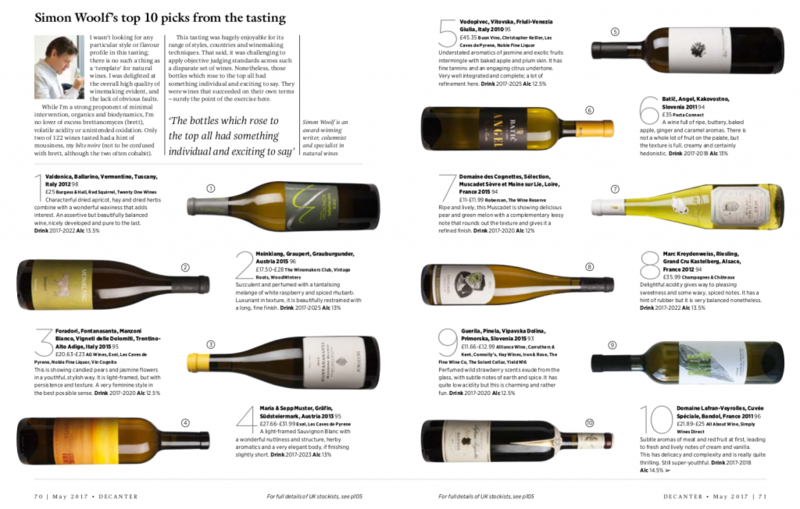 I worked with the team at Decanter earlier this year, to put together their first major panel tasting of natural wines. The aim was to see if three very different tasters could agree on their favourite wines, and thus to signpost some truly fine wines to Decanter’s audience. My hope was to both aid new discovery, and broaden the palates of those readers who might be more accustomed to fine wine’s longer established oeuvres. Whilst our excellent panel – Andrew Jefford, Sarah Jane Evans MW plus myself – selected widely varying wines as our top tens, the tasting proved beyond any doubt that there is very fine wine being made within the boundaries of the natural scene. But what exactly are those boundaries, and how did we choose them? To counter some sniping, tedious comments that were made when the article was published, let’s be clear that Decanter did not create its own definition. We looked to Isabelle Legeron MW’s world leading Rawfair manifesto, and to Les Caves de Pyrene’s Real Wine Fair charter for our cues. These definitions were then doublechecked with other natural wine specialists and importers. Inevitably, our adopted definition is only one of a number of possibilities. Some believe that “natural wine” has to mean no added sulphur, a view not shared by Legeron, Les Caves or me. Some feel that the allowed limit of 70 mg per litre of total sulphur is very high. I must counter that point. Those who think that 70 mg/L is high may be in denial about some of their favourite wines or winemakers. I meet quality-focused producers all the time who end up with 80 – 100 mg/L total SO2 – one hardly has to be spraying yellow dust willy nilly around the winery to get to this level. 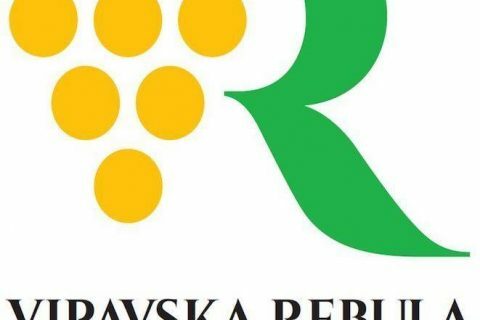 It is still reasonably low, compared with the upper limit of 150 mg/L imposed by the EU for red wines (whites and sweets have yet higher limits). It must also be noted that this limit is for any style of wine – so a stickie with a lots of residual sugar has the same allowed maximum as a dry red wine. Rawfair adopted the 70 mg/L figure, I think in 2014, after initial versions of their manifesto stated only the vague “at most, a little SO2“. We decided to run with their choice. Some protest that any such boundary is arbitrary. 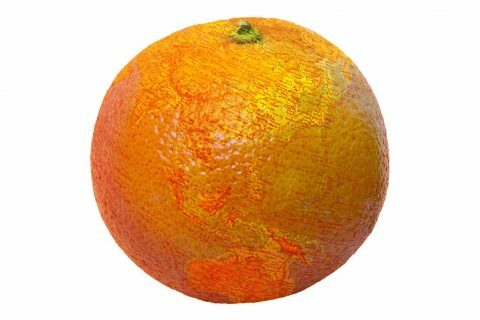 Of course it is, but no more so than limits set by the EU, organic or biodyanamic legislative bodies. It’s my understanding that Rawfair aims for a balance between inclusivity and robustness. Decanter felt this was sensible too. It’s worth knowing that almost 50% of the 122 wines submitted were below 40 mg/L. Some 10 – 20 were made with no added SO2. My figures are vague as the technical data we received on each wine was variable. For example, when a producer states total SO2 of 12 mg/L, it is not always apparent whether they used any added SO2 or not, as fermentation can naturally produce this level. Again, this should be considered an inclusive baseline. The natural wine world has its extremists who insist that a producer is not “natural” if they use any form of temperature control, or do even the lightest of filtering (which I’d take to be 8-10 microns). I don’t sit in that camp. There are commercial imperatives to selling wine, and if some producers decide to coarse filter I have no problem with it. Coarse filtering has virtually no effect on the taste of a wine, it just ensures you are not fishing out big clumps of crud from your glass. 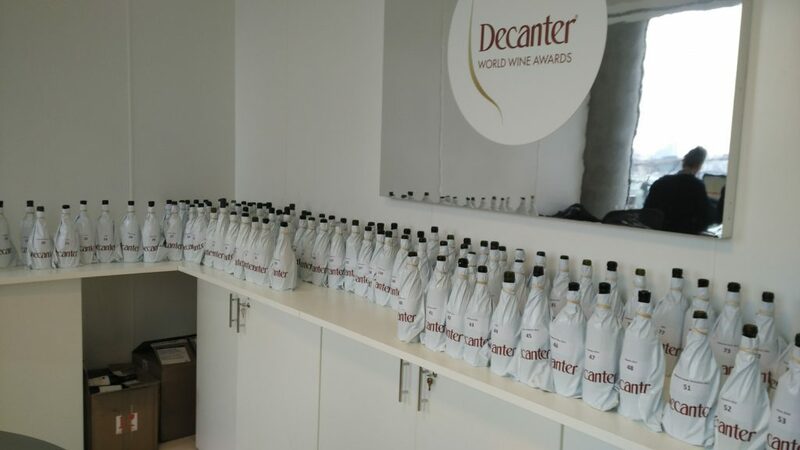 Decanter is a consumer orientated magazine, and requires that all its journalists score wines. I’m not a huge fan of scoring, but at the same time with 122 wines some kind of system is needed to make a shortlist and a final selection. There were at least 60-70 wines here that I’d have been happy to take home and enjoy over dinner. Our final selections, organised into a top 10 from each taster, and the one overriding favourite that all three of us loved are incredibly disparate. Some may cry that there are wines in these lists that are not “natural”. I can only retaliate by saying that all these wines conformed to our charter of quality, to the best of our knowledge and based on the information submitted by producers and importers. So if people don’t feel they fit into the natural wine category, then we are dealing with cliquism at best and outright cultism at worst. 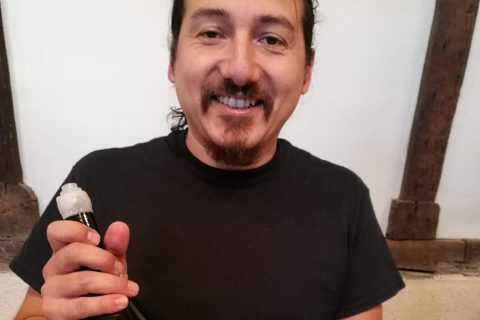 I don’t require a natural winemaker to be bearded and radical, nor do I need their label to say “vin de France” or have a risqué design of questionable taste. 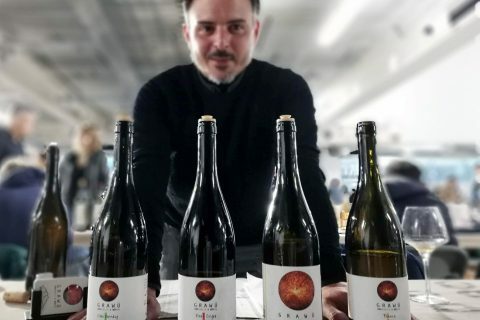 There are more conventional producers making excellent artisanal wines who just don’t happen to fit the “natural” image. Why should they be excluded? Let’s assess the liquid and not the polemic. I was really pleased to make some new discoveries (such as Valdonica), but also to find that in blind tasting I’d picked some old favourites. It was great to see names like Foradori, Sepp Muster and Vodopivec in the top 10. If you didn’t already see the magazine, you may want to know which wines got top billing. You can read the complete article as a PDF here. The full list of 122 wines tasted can be found here. I love your columns _and_ “natural” wines (well, only the good ones 🙂 ), but complaints that 70mg/l sulfur is too high are hardly “sniping”, far less trolling. It really depends how much is “free” SO2, but 70mg is certainly noticeable to some (and, imo, unnecessary for most wines). I’m not “in denial” about my favorite wines–I criticize my favorite winemakers for too much SO2, too! As for my line: I understand the need to use sulfur in the vineyard, but less is more in the vinification process. Hi Derek, thanks for the comment. The sniping, trolling comments were more along the lines of our specification/charter of quality being bogus. And insinuations that we had somehow made up our own rules. My point here being that we took a barometer reading of what the industry regards as fair parameters for “Natural wine”. And in terms of the denial part, some have suggested that these parameters are so broad as to include virtually the entire wine industry. This is of course quite untrue. I know many certified organic or even biodynamic producers who use selected yeasts, filter & fine and end up with more than 70 mg/L SO2. gravner & podversic were not among the ones tasted? Unfortunately not. With these tastings it is always partly down to which wines importers and producers wish to send. We did have some of Gravner’s wines in Decanter’s orange wines panel tasting (which I also co-organised) back in Dec 2014. They showed very well. I can tell you that there were many well known producers whose wines didn’t make the top 10s. Blind tasting is a great leveller I’m afraid. It doesn’t matter how well known or well regarded the producer is. It’s how the wine shows on that day. Also relevant is that I scored many wines in the low 90s, but that wasn’t enough for them to appear in my top 10. If Decanter is OK with it, I may publish the full list of what we tasted. yes please, that would be very interesting. Also because of the different tastes of you three. what is ones top is the other ones flop. Gotta love a tasting that’s that good! Well done to you and Decanter for organising this tasting with such a diverse line up. If I could make a suggestion, one parameter that could be added for the next natural wine tasting would be price point. 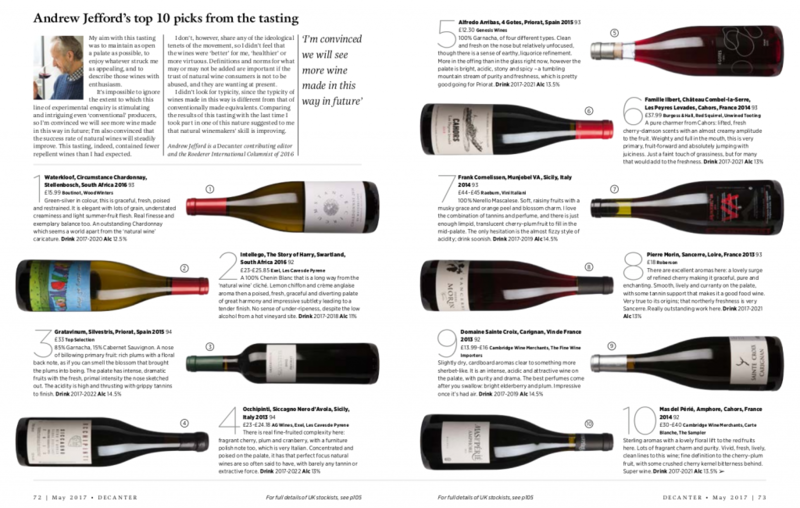 I’m sure there would be interest for an article listing “Our favourite natural wines at under £15/£20.” Many of the wines in the three Top 10s are £30+. Thanks Emma. This is indeed a pressure point. Good wines from small artisanal producers are never cheap, moreover with organic or biodynamic production, and often low yields. 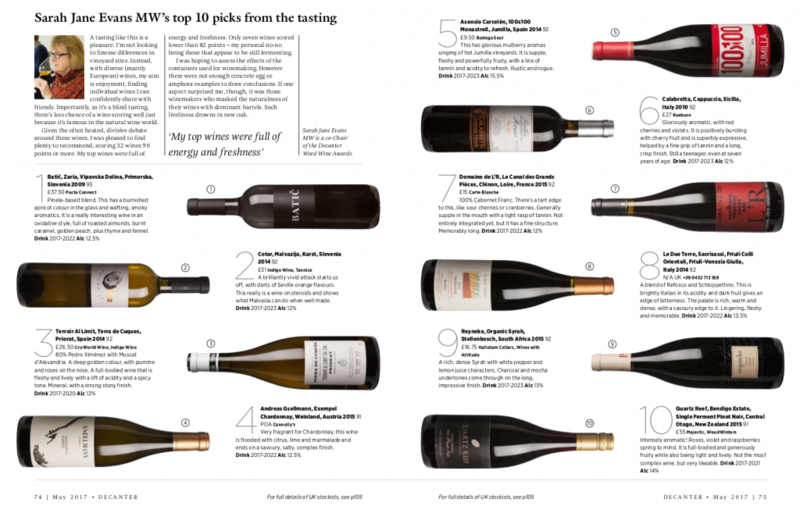 That said, there are 10 wines in the top 30 that are well under £20 (even one under £10!). In a blind tasting competing with their £50 peers, I’d say that was pretty good. Still it would indeed be fascinating to repeat this tasting but with the stipulation that everything has to be under £20 retail. I’ll bear it in mind!